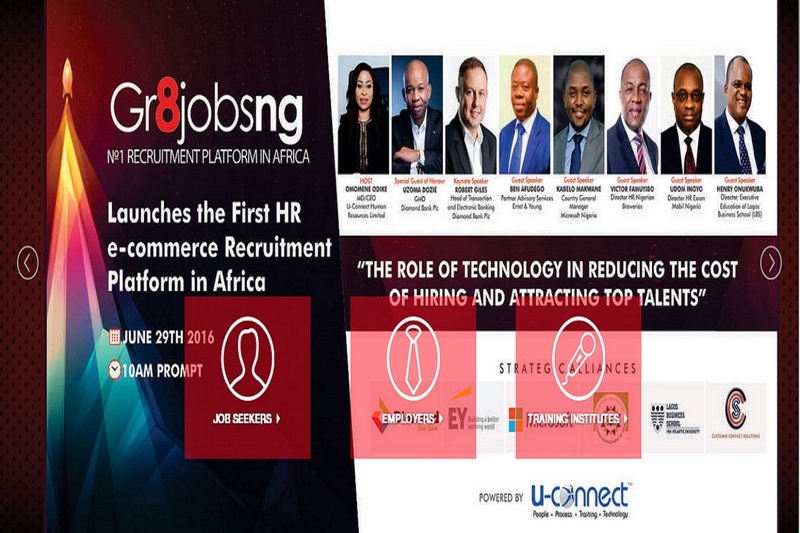 Gr8Jobsng was born out of the need to make available top notch HR services in the areas of recruitment, pre-assessment testing, Training, Outsourcing and Verification to the general public at affordable prices. Powered by U-Connect Human Resources Ltd, a HR Company that was founded in 2004, we are proudly Nigerian and carry on our business with the highest level of professionalism while keeping in line with Best practices and International standards. We aim to help improve the Nigerian economy by improving the functions of SME's and large businesses in giving them access to top qualified employees and improving the employment rate in the country by linking candidates to the right jobs.